Discount for EBAN members – contact info@eban.org to get the code. NACO supports Angels, incubators and accelerators as they help entrepreneurs turn good ideas into great businesses. 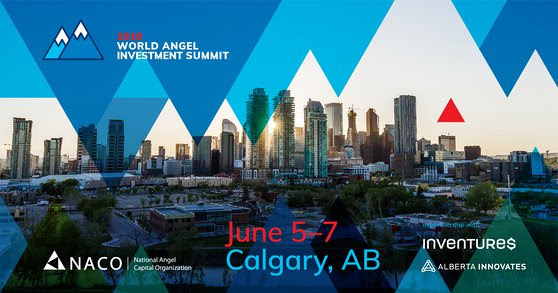 As the only national industry association for Canada’s early-stage ecosystem, NACO represents over 4000 members from the Angel, incubator, and accelerator communities across the country. Members assist Canadian startups in every region and industry to execute their vision and compete on the global stage by providing them with patient risk capital, expert advice, and professional networks when traditional financial and other institutions cannot. By connecting individuals, groups, and other partners that support early-stage investing and support, NACO accelerates a thriving innovation ecosystem. NACO provides intelligence, tools, and resources for its members, facilitates key connections across networks, borders and industries, and helps to inform policy affecting the asset-classes.